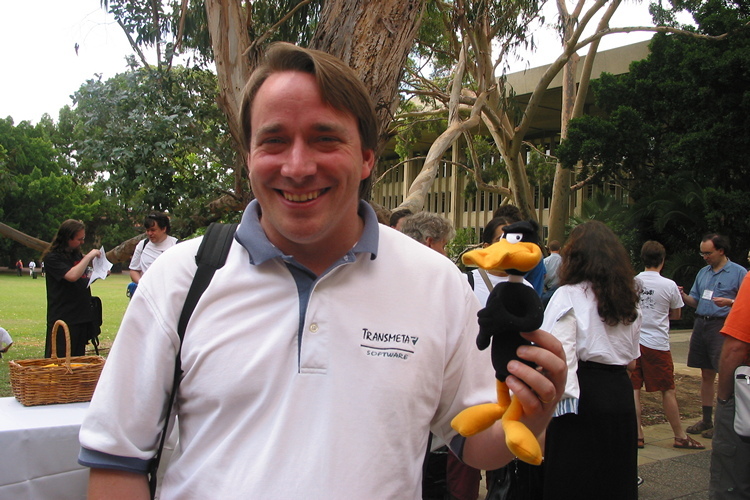 For tech geeks, software pros and FOSS proponents worldwide, Linus Torvalds is a bonafide celebrity who isn’t afraid to speak his mind. His outspoken nature has yet again come to the fore, when, in an email exchange with Amazon engineer David Woodhouse, he described Intel’s Meltdown and Spectre patches as “COMPLETE AND UTTER GARBAGE”. Block capital and all. According to him, “They (Intel engineers) do literally insane things. They do things that do not make sense … The patches do things that are not sane”. Torvalds had earlier criticized Intel for its approach towards the twin security vulnerabilities, by suggesting that, “somebody inside of Intel needs to really take a long hard look at their CPU’s, and actually admit that they have issues instead of writing PR blurbs that say that everything works as designed”. Well, it’s fair to say that the man behind the Linux kernel isn’t exactly thrilled with Intel’s solution to the two critical security vulnerabilities detailed earlier this month by Google’s Project zero Team and other researchers, but what is it exactly that’s making him so mad? It tuns out that the patches are looking to fix a whole bunch of redundant issues rather than addressing the actual problem. A case in point are the added protections against an exploit that was already mitigated by a new software binary modification technique called ‘Retpoline’ that was created by Google Project Zero’s Paul Turner and, prevents branch-target-injection with no source-code modifications and negligible performance hit. Another issue that Torvalds seemingly has a problem against, is Intel’s “Indirect Branch Restricted Speculation” (IBRS) technique that he argues is highly inefficient, and is resulting in the massive performance hits. He suspects that inefficiency is the reason that is forcing the chipmaker to make its patches optional, which, he says, is an “insane” way to go about things. According to him, the patches shouldn’t be at such a low level, and certainly shouldn’t be optional because of their scale and scope. While Woodhouse seemed to agree with some of Torvalds’ observations, he wasn’t particularly thrilled with his rant, even making light of the issue at one stage. According to him, “Certainly it’s a nasty hack, but hey the world was on fire and in the end we didn’t have to just turn the datacentres off and go back to goat farming, so it’s not all bad”.